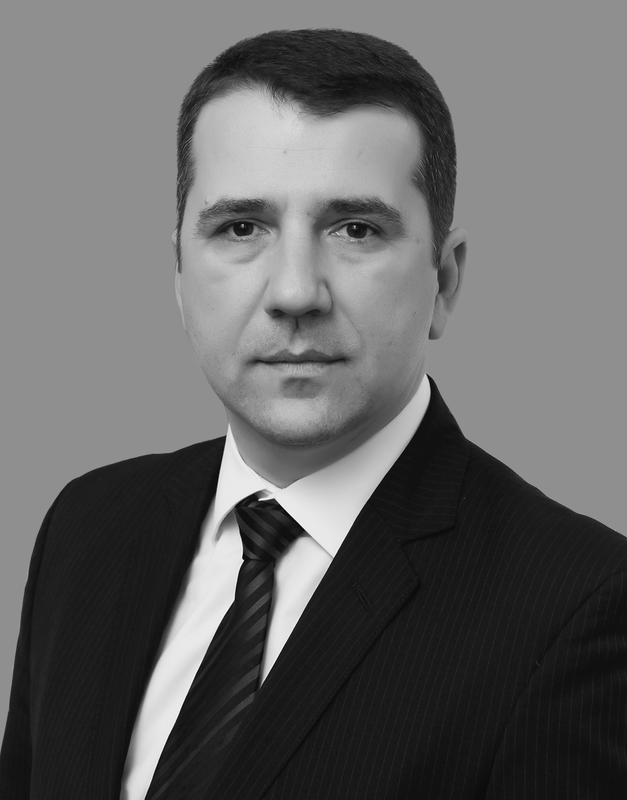 Constantin-Adi Gavrilă received his Ph.D. from University of Craiova with emphasis on ”Mediation and Access to Justice”, and is a well-known Romanian mediator with over 15 years of experience in the field of mediation. Mr. Gavrilă is co-founder and General Manager of the Craiova Mediation Center Association, and he serves as Co-Chair of the Independent Standards Commission convened by the International Mediation Institute (IMI). He has been mediated hundreds of civil and commercial cases, both domestic and international, including multi-party, company – community cases, specific to the development context, for which he is working with the Office of the Compliance Advisor/Ombudsman (CAO), the independent recourse mechanism for IFC and MIGA, the private sector lending arms of the World Bank Group. Among other awards, Mr. Gavrilă was honoured with the Association for Conflict Resolution (ACR) International Development Committee’s 2009 Outstanding Leadership Award for outstanding contributions to international conflict resolution.